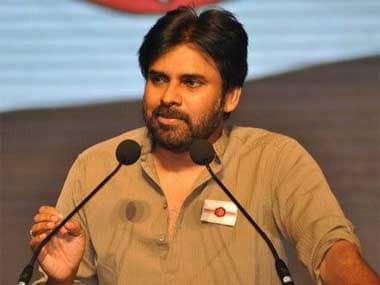 Tollywood superstar and Jana Sena founder Pawan Kalyan, who recently announced his party's entry into the fray for the 2019 Assembly elections, has time and again criticised the TDP and its leadership. He wants the Centre to probe the alleged corruption charges against the Chandrababu Naidu government in Andhra Pradesh. 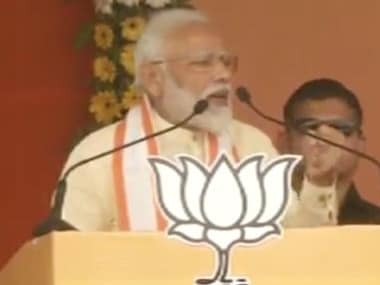 At a recent rally in Guntur, he said that he regretted extending support to the TDP, which according to him, is topping the list of corruption in the country. 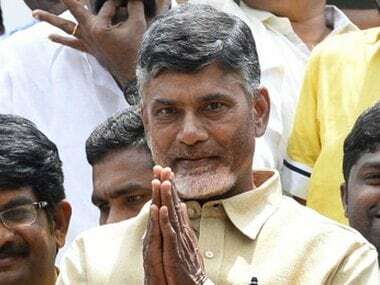 The Jana Sena chief had asked Naidu at the rally why was he silent on the special status issue for the last four years, waking up just with elections around the corner, as per this Firstpost report. "Why should anybody support you in 2019? You changed Andhra Pradesh into Corruption Pradesh," he had fired. What prompted you to speak out on corruption allegations against the TDP government? I am not speaking about it all of a sudden. In the last four years, I have raised this point with Naidu, but he doesn't seem serious about looking into the problem. Naidu is fully aware of the corruption taking place in his government. People can look through it and I am not an outsider either. Around 40 MLAs and TDP leaders have complained to me about corruption in the government. They wanted me to explain to the chief minister. I attempted to do so, but he is not serious about looking into it, which is why I am talking about it. The central government should spring into action and look into the irregularities. There is some ulterior motive behind giving the Polavaram project to a private contractor. 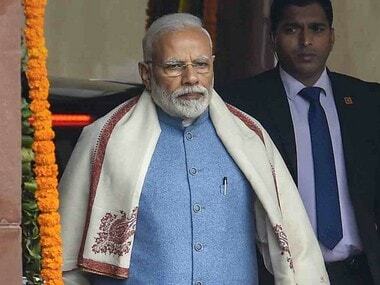 Why didn't you raise the question before Prime Minister Narendra Modi? I know the prime minister very closely, but I have my limitations. I am no parliamentarian. Also, TDP and BJP are not always on good terms. I don't want to get into their business. But now that I have spoken out, TDP leaders are saying that the BJP is the brains behind my statements. Interestingly, some time ago, the YSR Congress chief used to say that Naidu is behind me. But in reality, both are wrong. I am only listening to the public. What will be your approach towards the BJP? There is no possibility of a compromise between us and the BJP. People in Andhra Pradesh are very upset with the BJP and they do not trust the party. The demand for special status is not an emotional one but driven by practical needs. There are seven districts in Andhra Pradesh that are like Bundelkhand (in Uttar Pradesh) and are in a very bad condition. To improve the condition of these districts, we need more funds from the central government. It doesn't matter whether the state gets the tag of special status or not. Name or status is not important. The issue is that we need financial help from the central government. Till the time our demands are not met, we will not strike any compromise with the BJP. So far, we are walking alone on this path. At the time of elections, we will decide if we need an alliance or go alone. What are your views on the Third Front? The Congress and the BJP have not been successful in understanding the regional problems of many states in the country. It is because of this reason that the Third Front is being formed. But regional parties should be able to think about national issues. I have met Telangana chief minister K Chandrashekhar Rao (KCR) and told him that about the Third Front, but nothing in detail so far. How would you rate the Chandrababu Naidu and KCR governments on a scale of 10? I would rate Naidu 2.5 and KCR six.